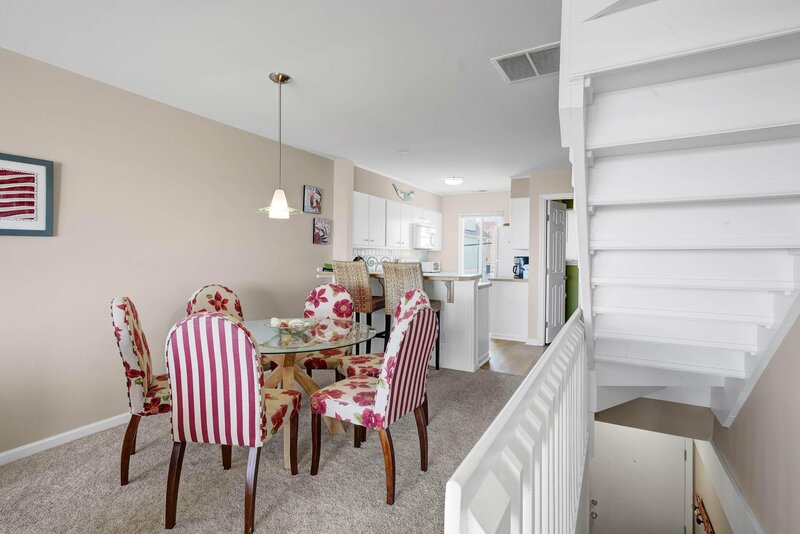 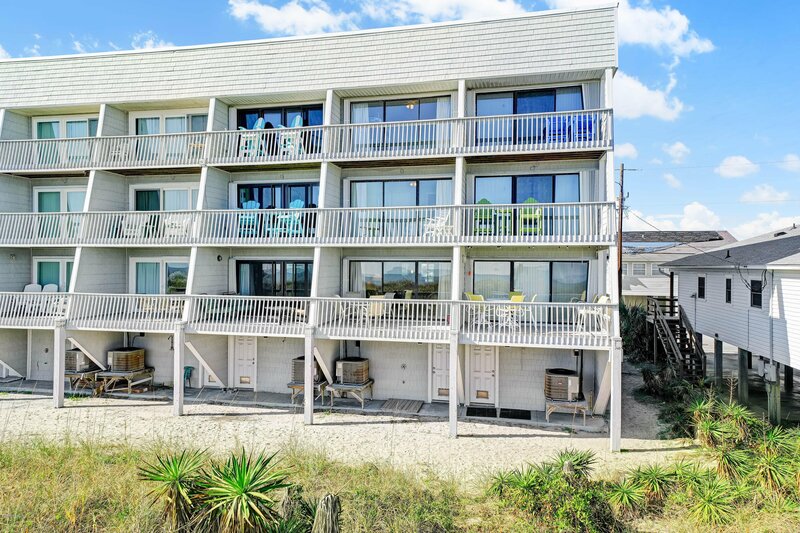 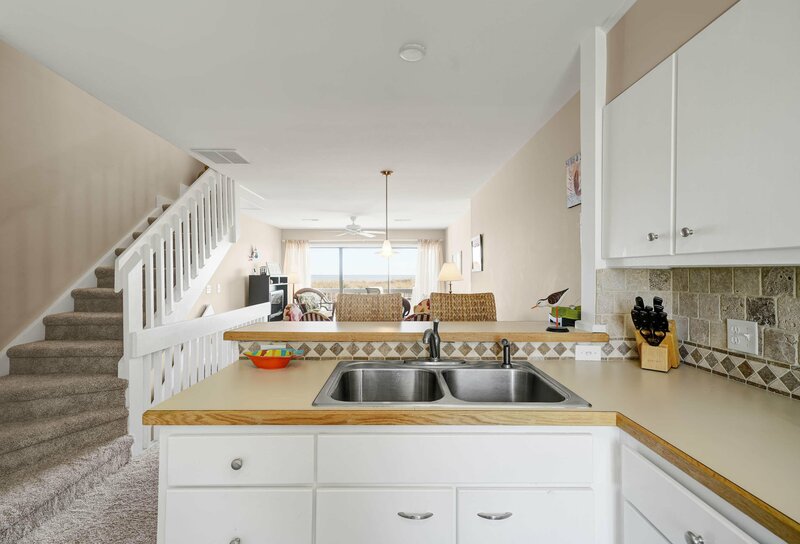 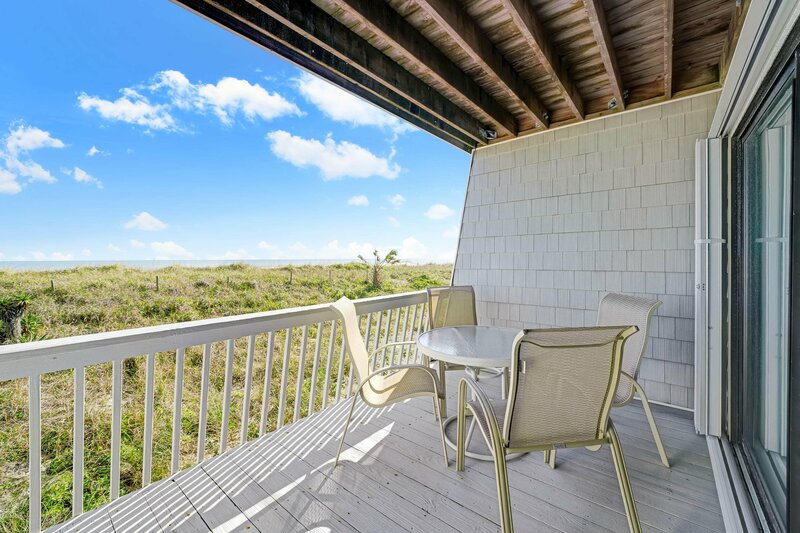 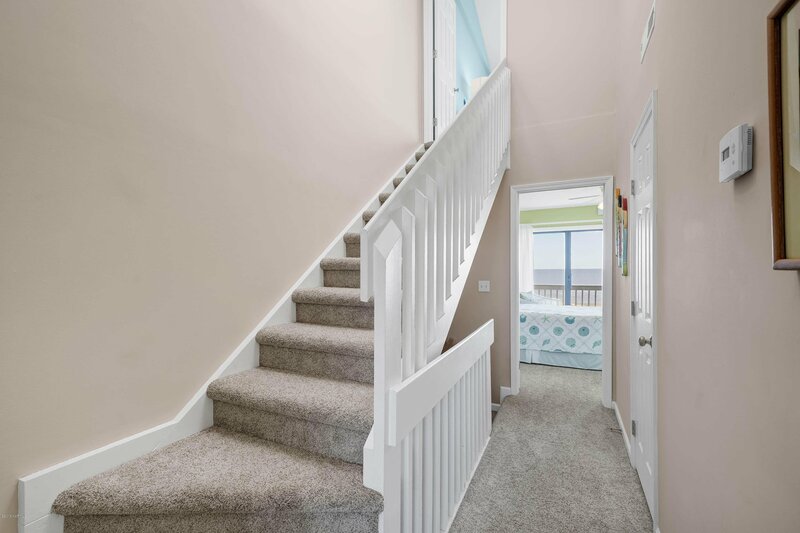 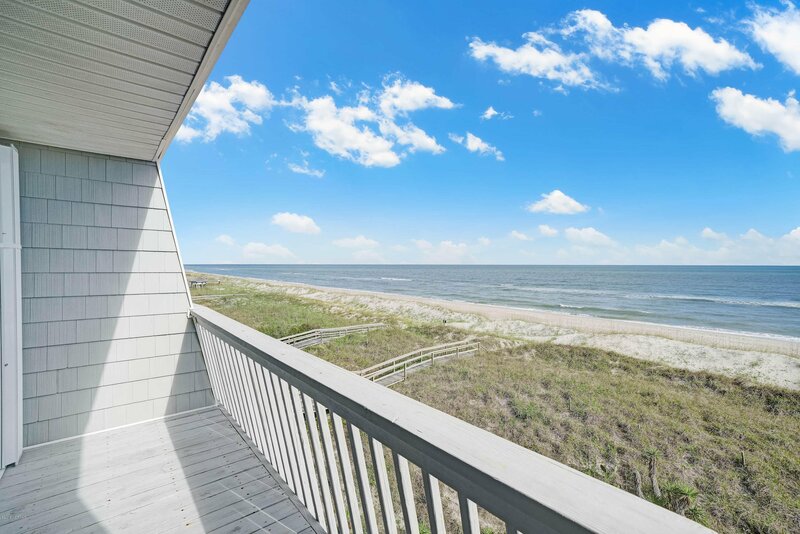 Carolina Beach Avenue South is highly sought after and here is your opportunity to own a beautiful townhouse with 3 ocean front decks! 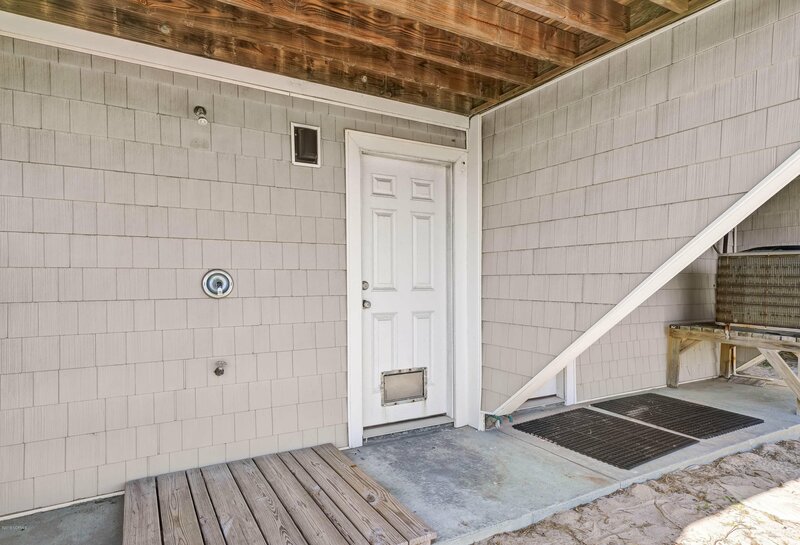 So close to the Lake, Restaurants, Boardwalk, Beach Access and more. 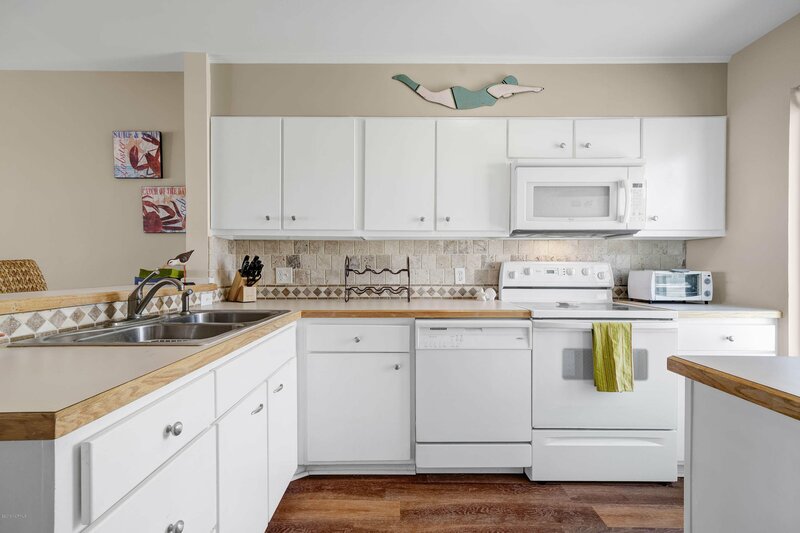 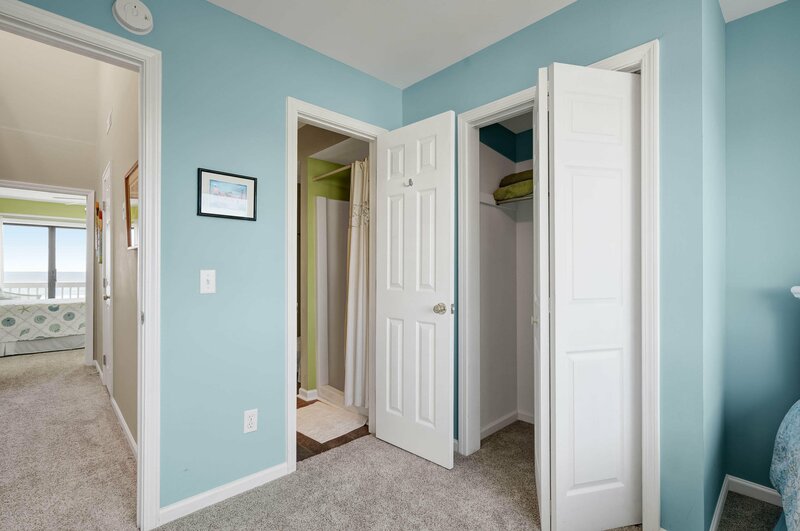 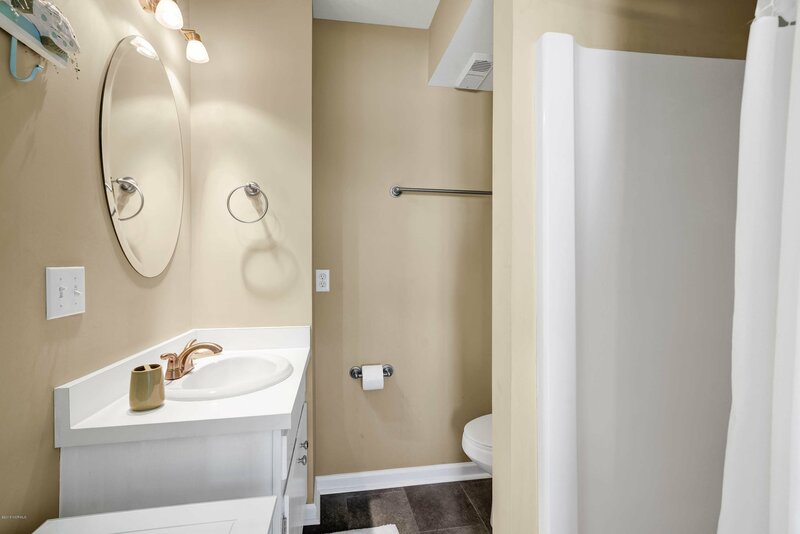 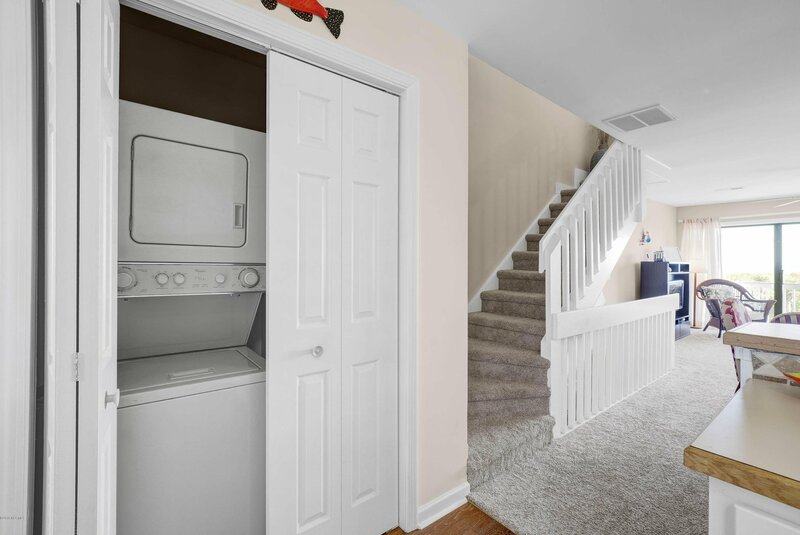 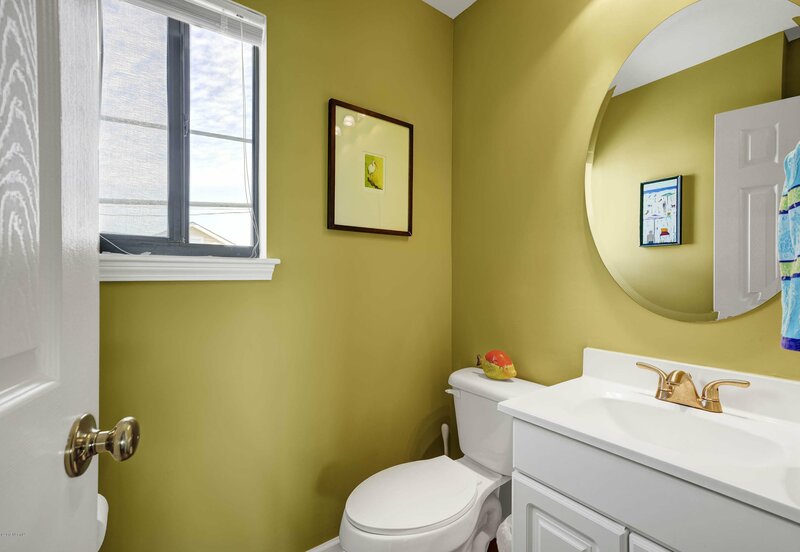 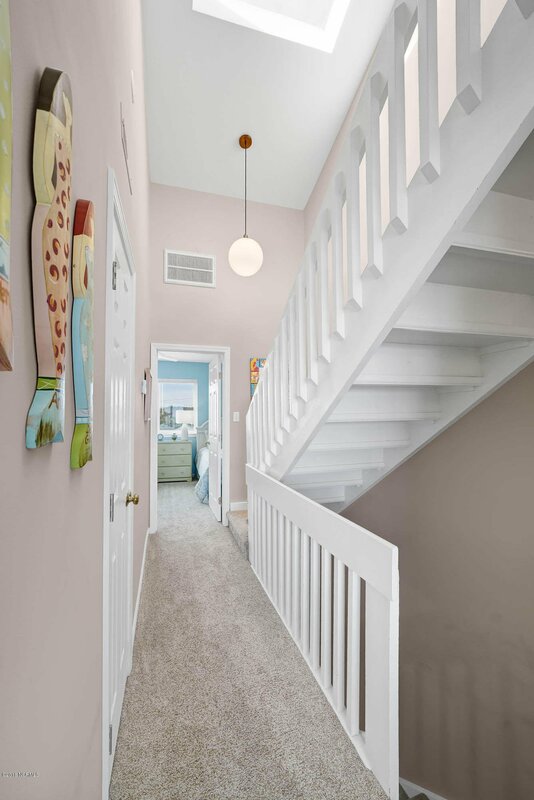 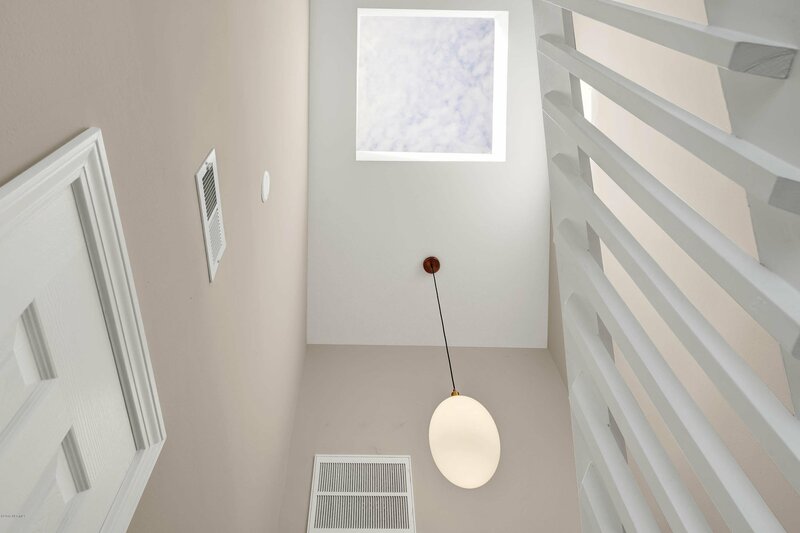 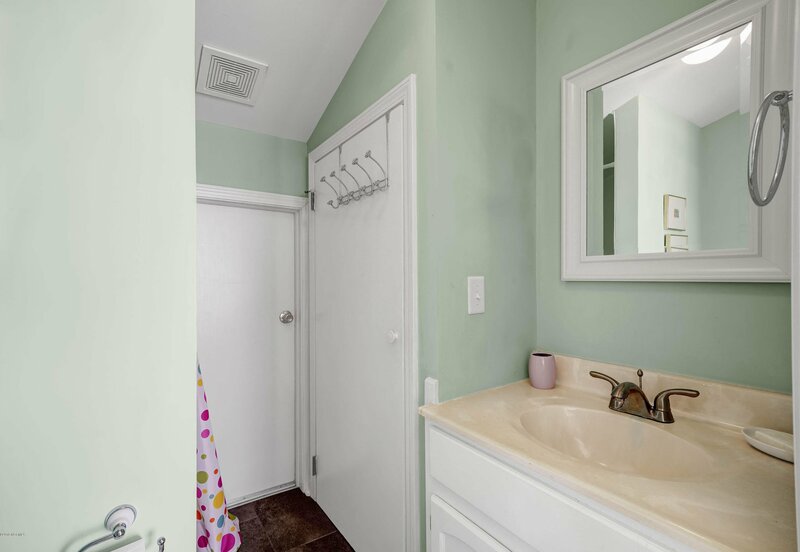 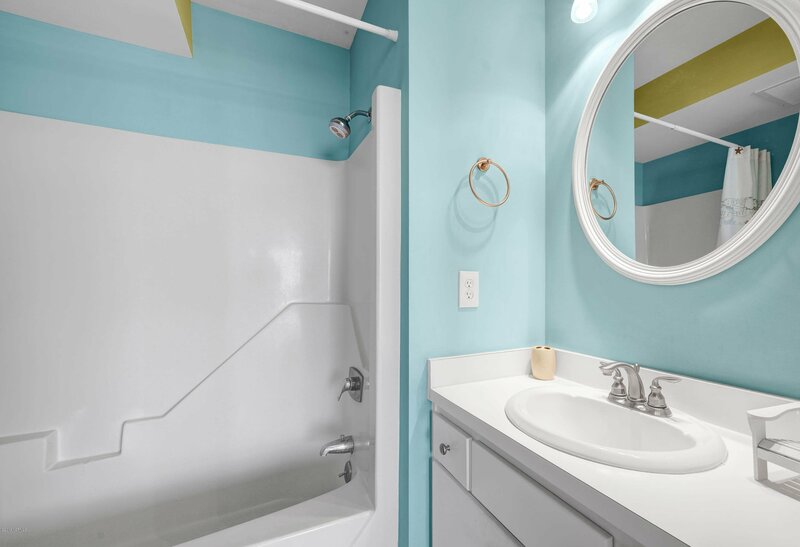 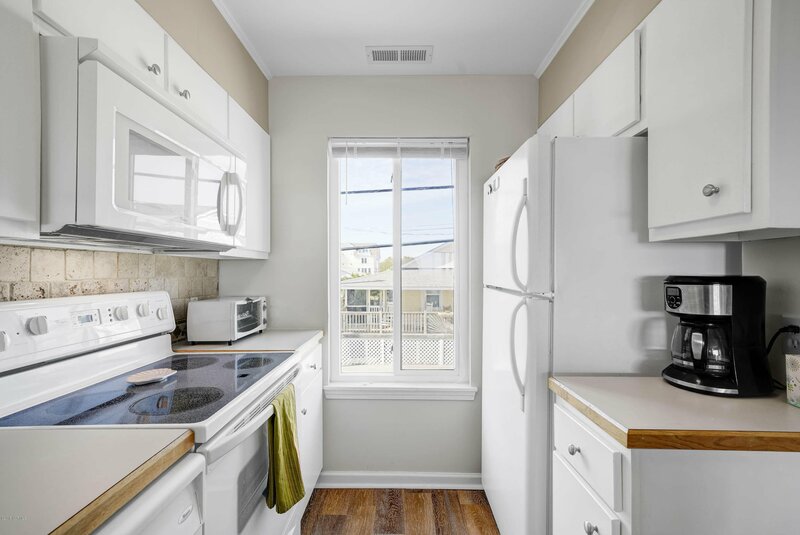 All 3 bedrooms have an ensuite bath, brand new accordion shutters on all three sliders, 1 car garage, newer flooring and HVAC, flat ceilings and tasteful appointments are just a few of the many features. 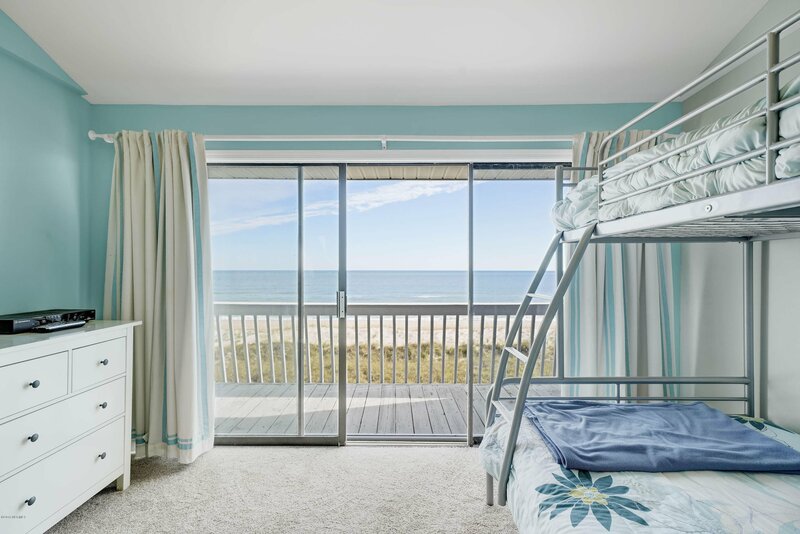 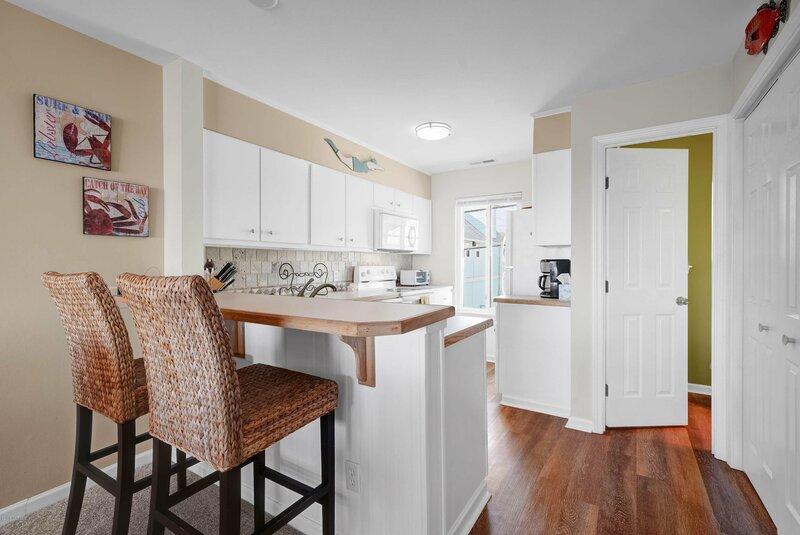 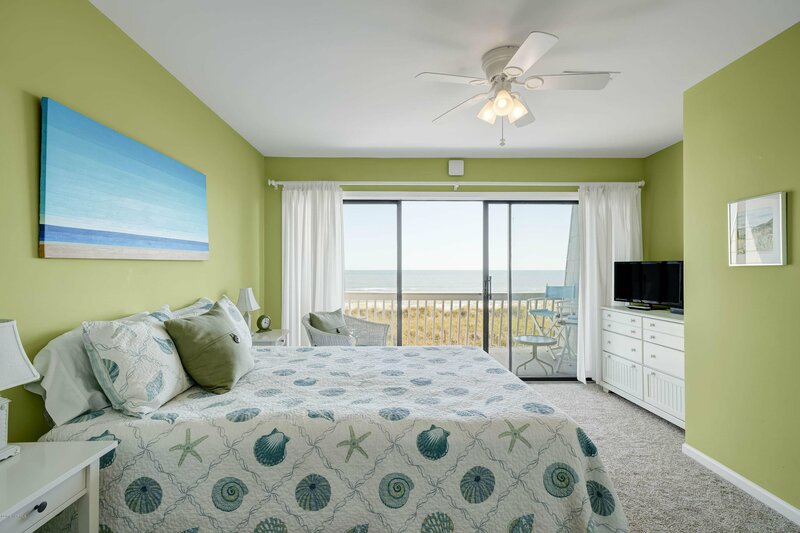 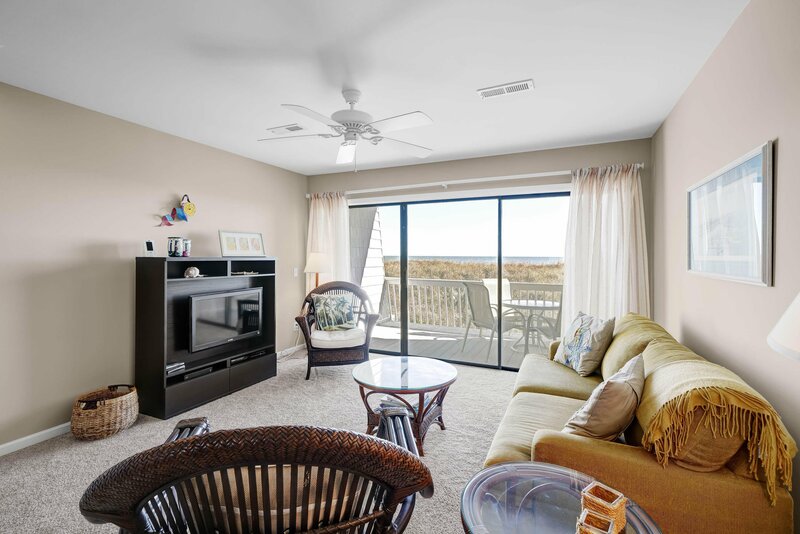 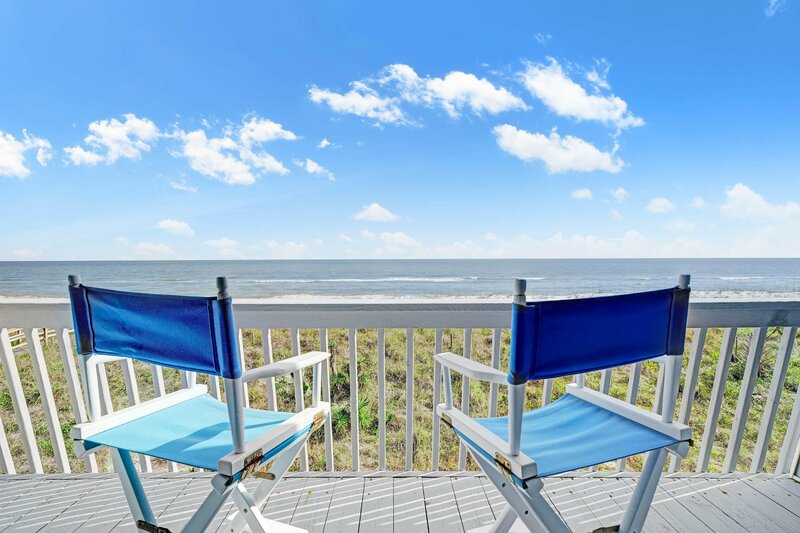 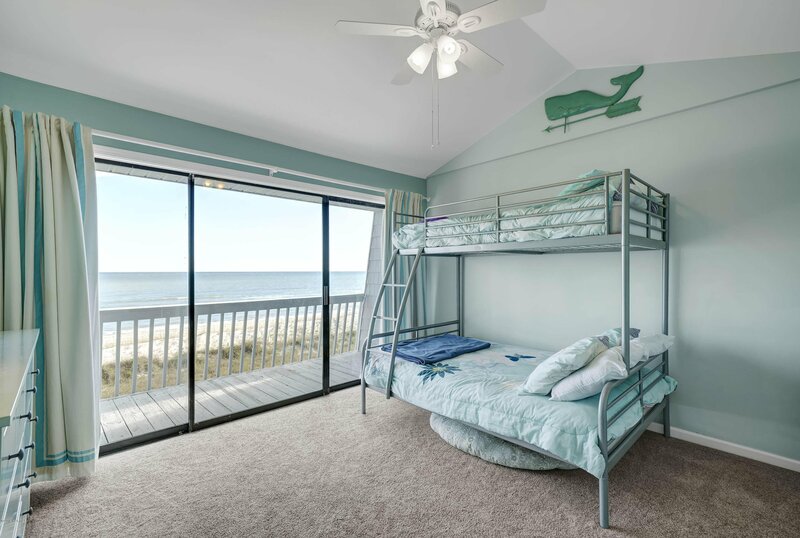 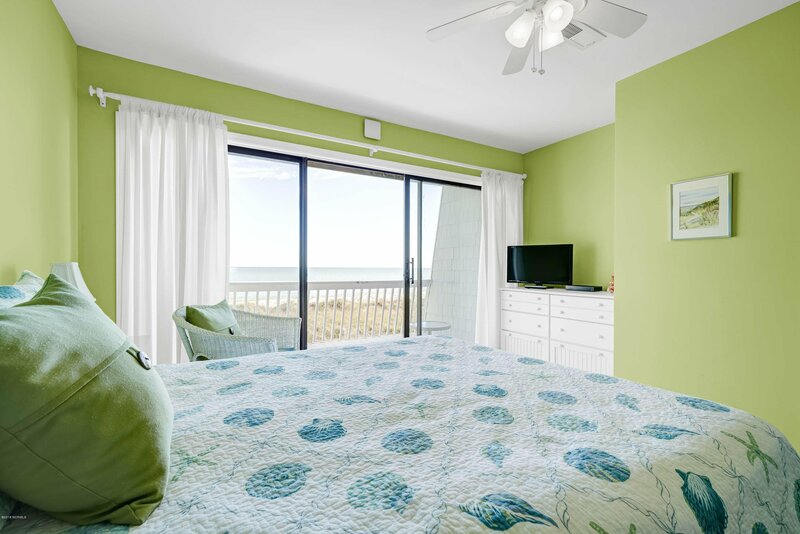 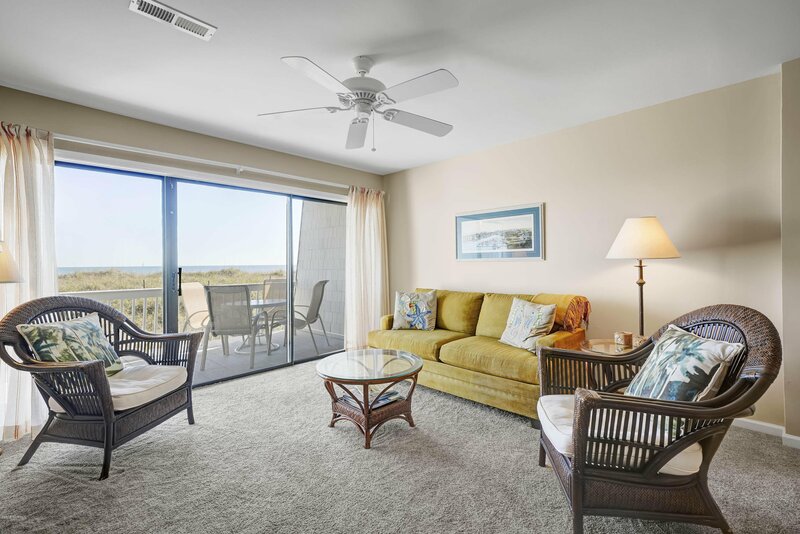 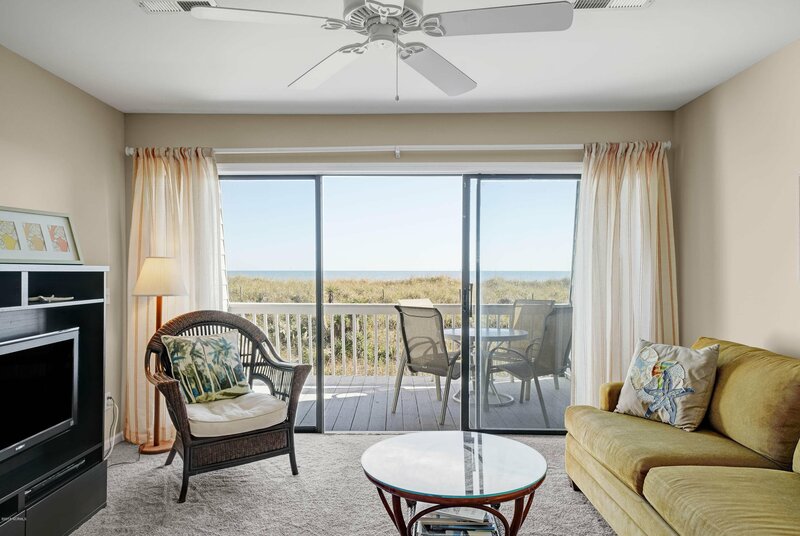 Comes mostly furnished for ultimate convenience so come join us at the beach! 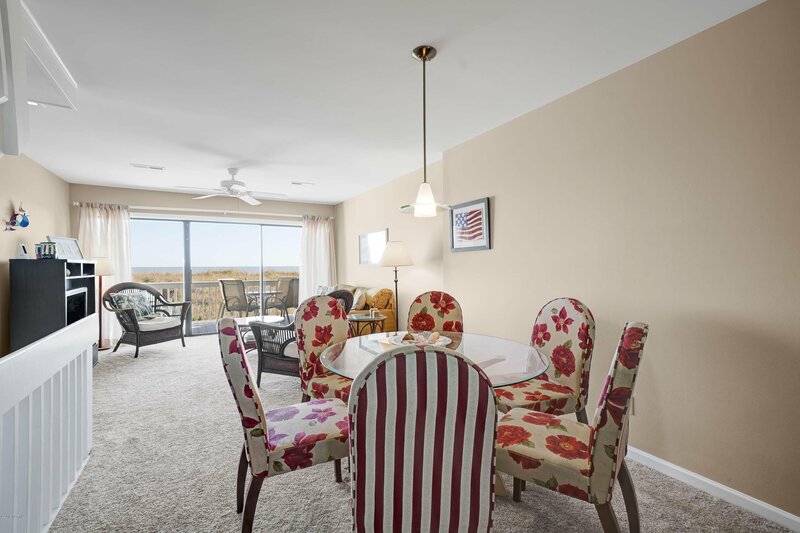 Ask for full feature list as well as furniture exclusion list for more details. 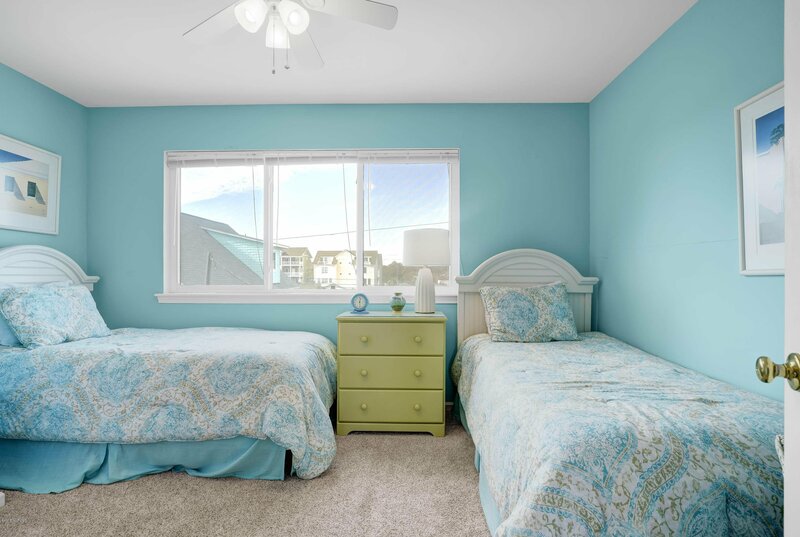 Listing courtesy of Coldwell Banker Sea Coast Advantage-Cb. 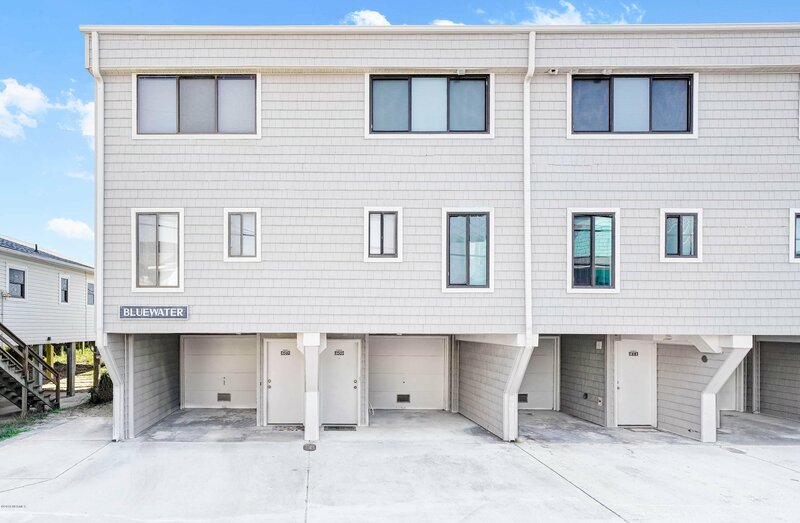 Selling Office: Nest Realty.